Starting from 31 Dec 2017, we will suspend our flight tracking services provided by VAFinancials until further notice. We will no longer use VAFinancials as VOHK’s VA system. 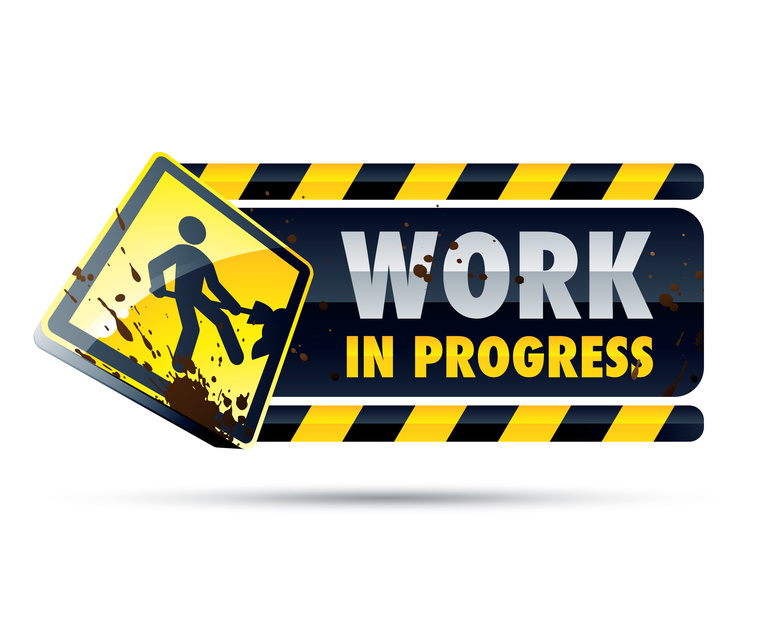 The team led by our Webmaster Talen Hon is working very hard to complete the configuration of the new VA system to resume our normal operations. All pilot information, no. of flights and flying hours (until today) have been backed up. We plan to release the new system by the end of February. Stay tuned.